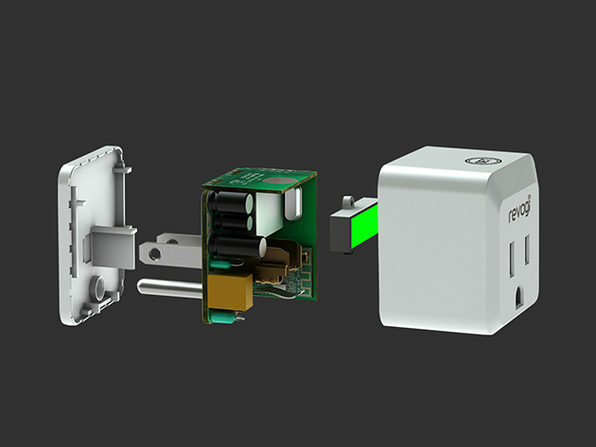 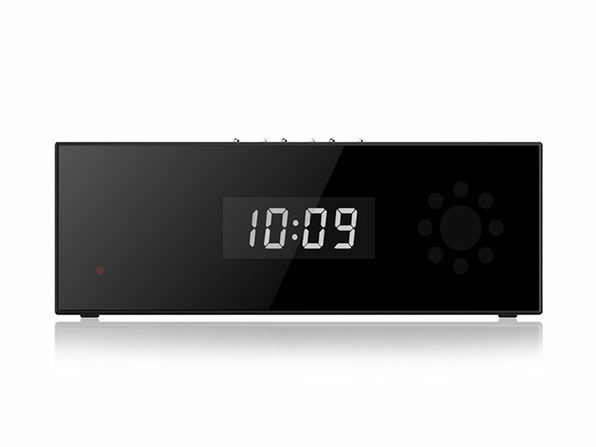 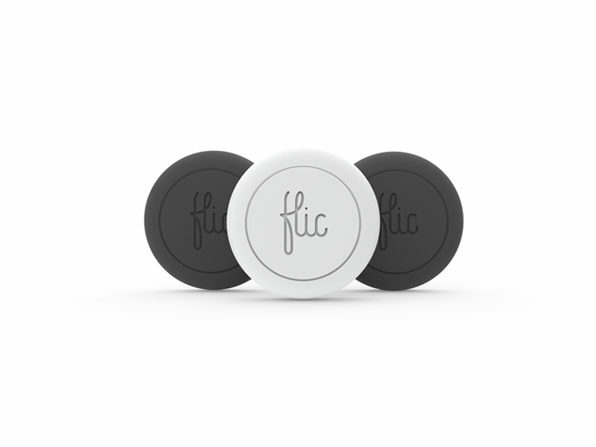 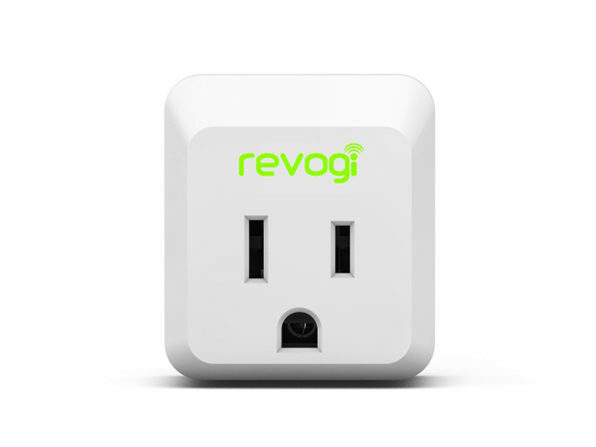 The Revogi Smart Meter may be small, but its power is mighty. 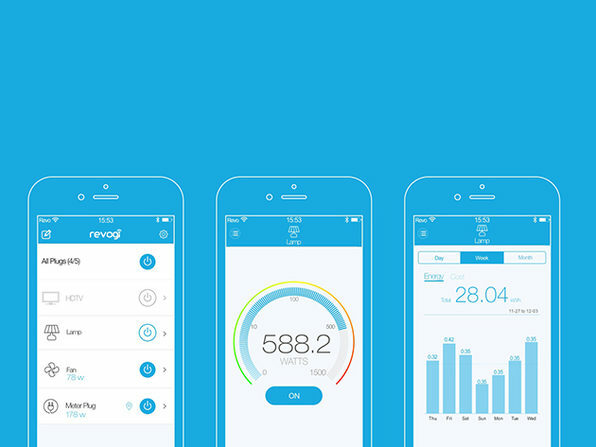 With just the Smart Meter and the Revogi Smart Meter Android or iOS app, you'll gain full wireless control of your home electronics and appliances. 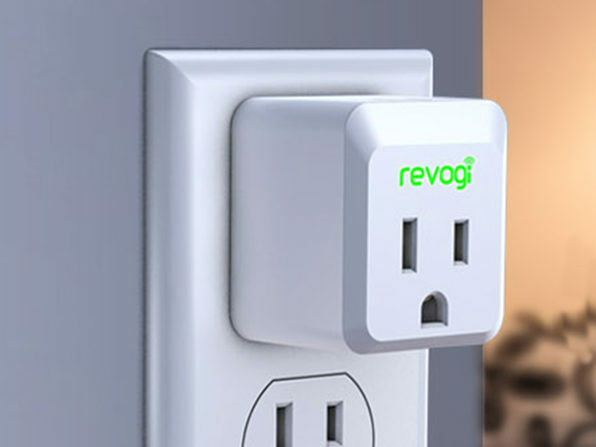 Simply plug your appliance into Revogi--and Revogi into your AC outlet, and start reaping the benefits. 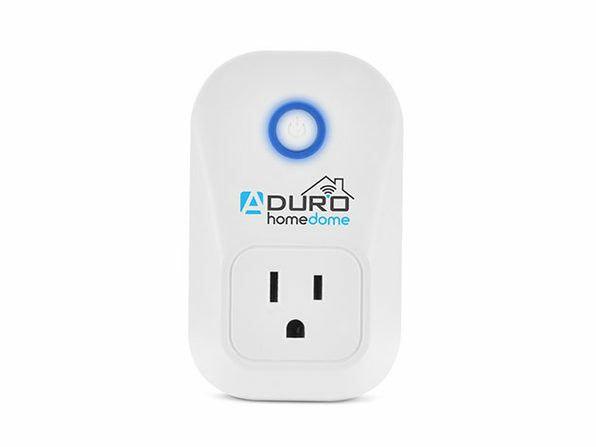 Set up schedules for turning devices on and off at specified times, and optimize your usage by viewing full breakdowns of where you're spending the most on your energy bill.